Global, modular and unlimited scalability. our customers’ local internet connections (LAN, WAN, Wifi, 3G/4G) to any connected device. 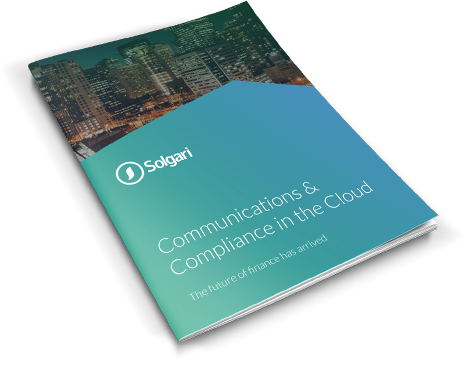 A significant advantage of Solgari over other cloud communications vendors is the truly scalable and global capability of our cloud platform, which liberates communications from the confines of existing legacy telephony systems. CICS is based on a service-orientated architecture (SOA) core engine that enables us to deliver the business communication service modules our customers require, anywhere they have an internet connection. The solution is modular, which lets customers use only the services they require today, while knowing services they may need tomorrow are also available. CICS powers all types of communications, including voice, video, chat & SMS, all delivered within our specific software services. All services easily integrate with any third-party CRM or ERP platform and trading turrets with an open API. See an overview of the technology structure of CICS below, including the integrated security, encryption, billing and reporting protocols. 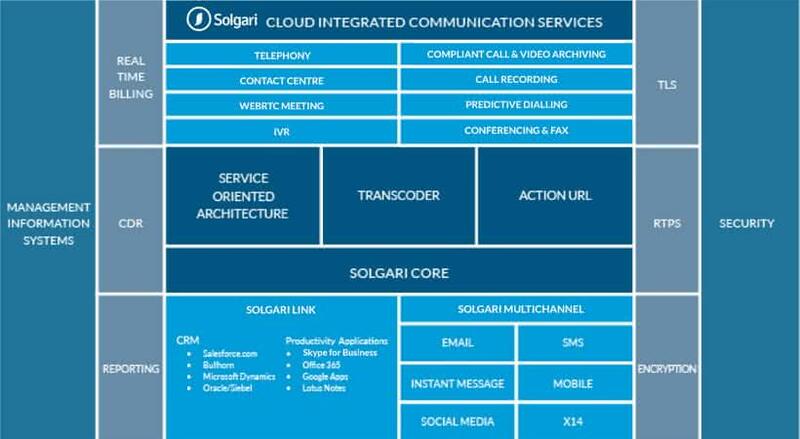 Solgari is more than a cloud business communications software provider: we’re also a regulated telco. 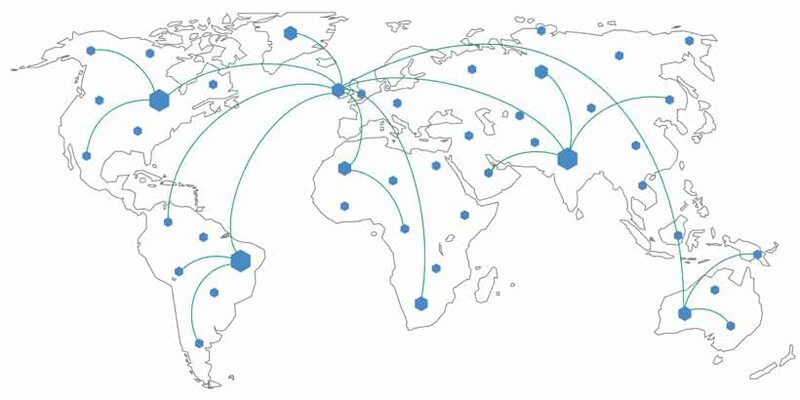 CICS is hosted in ISO 27017-certified datacentres and we have global mass interconnect to a number of major international and regional carriers. This enables us to route calls through low-latency worldwide points of presence, ensuring call traffic is delivered anywhere at light speed. We continuously run latency tests to make sure we meet our stated target of a maximum 150 milliseconds across all international routes. Our partnership with select global and local carriers lets us access PSTN and toll-free numbers in any country and port existing customer numbers from tier-1 carriers. Solgari’s integrated software and global carrier solution delivers hugely significant results for our customers, providing more intelligent communications and avoiding the need for multiple vendors in each location. The available data connection and method for handling simultaneous calls are the two key drivers of voice and video quality. At Solgari, we help prospective customers perform Quality of Service (QOS) tests on their data connections to ensure they have sufficient broadband capacity to use our services. Crucially, Solgari ensures tier-1 quality voice by allowing only one simultaneous call per 92kb and one simultaneous video call per 250kb of broadband capacity. Calls are prioritized over all other applications in use by a business to ensure crystal-clear quality. With sufficient data connections and proper setup, Solgari provides an excellent voice quality as measured through industry standard Mean Opinions Score (‘MOS’). Solgari runs a hot-hot configuration, following the same principles as adopted in nuclear submarines. While more expensive to maintain, this ensures an extremely high-availability system. The basis of the configuration is to have a number of live operating systems with heartbeats to each other. If a system detects a failure elsewhere, it takes full responsibility for the overall performance without having to rely on a standby system to come up to speed. In terms of capacity, only 40% load maximum is allowed per system and when one operating system approaches this level, this will be apparent to the other systems with available capacity, which then take on the load. This approach has led to zero downtime since we launched our services.